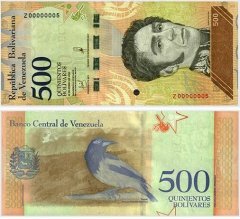 Venezuela remains highly dependent on oil revenues, which account for roughly 95% of export earnings, about 55% of the federal budget revenues, and around 30% of GDP. A nationwide strike between December 2002 and February 2003 had far-reaching economic consequences - real GDP declined by around 9% in 2002 and 8% in 2003 - but economic output recovered strongly through 2008. 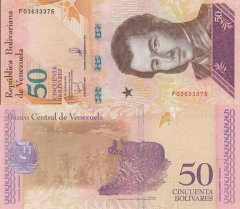 Fueled by high oil prices, record government spending helped to boost GDP by about 10% in 2006, 8% in 2007, and nearly 5% in 2008, before a sharp drop in oil prices caused a contraction in 2009-10. 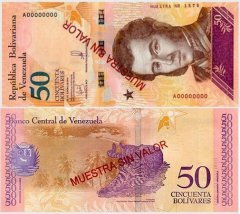 This spending, combined with recent minimum wage hikes and improved access to domestic credit, created a consumption boom which came at the cost of higher inflation - roughly 32% in 2008, and slowing only slightly to 30% in 2010, despite the lengthy downturn. Imports also jumped significantly before the recession of 2009. 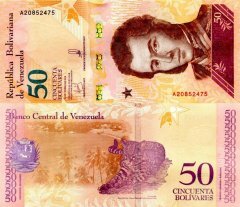 President Hugo CHAVEZ's continued efforts to increase the government's control of the economy by nationalizing firms in the agribusiness, financial, construction, oil, and steel sectors have hurt the private investment environment, reduced productive capacity, and slowed non-petroleum exports. In the first half of 2010 Venezuela faced the prospect of lengthy nationwide blackouts when its main hydroelectric power plant - which provides more than 35% of the country's electricity - nearly shut down. 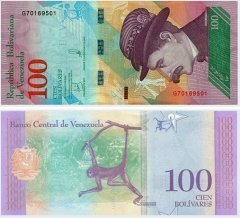 In May, 2010, CHAVEZ closed the unofficial foreign exchange market - the "parallel" market - in an effort to stem inflation and slow the currency's depreciation. 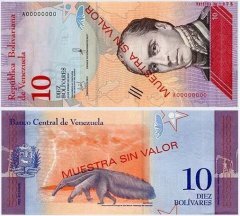 In June 2010, the government created the "Transaction System for Foreign Currency Denominated Securities" (SITME) to replace the "parallel" market. 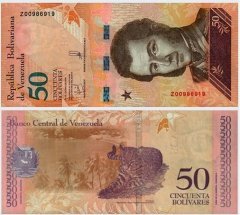 In December 2010, CHAVEZ eliminated the dual exchange rate system and unified the exchange rate at 4.3 bolivars per dollar. 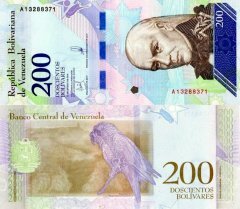 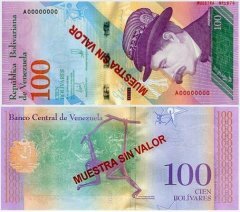 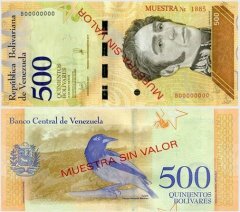 In January 2011, CHAVEZ announced the second devaluation of the bolivar within twelve months. 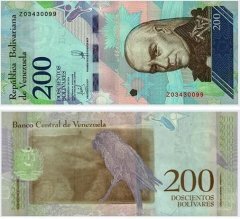 In December 2010, the National Assembly passed a package of five organic laws designed to complete the transformation of the Venezuelan economy in line with CHAVEZ's vision of 21st century socialism. 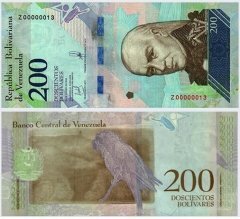 These laws likely will be implemented in 2011. 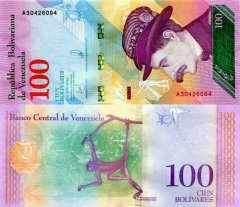 Venezuela began 2011 wrestling with macroeconomic imbalances resulting from the government's unorthodox economic policies, a housing crisis, and a continuing electricity crisis.